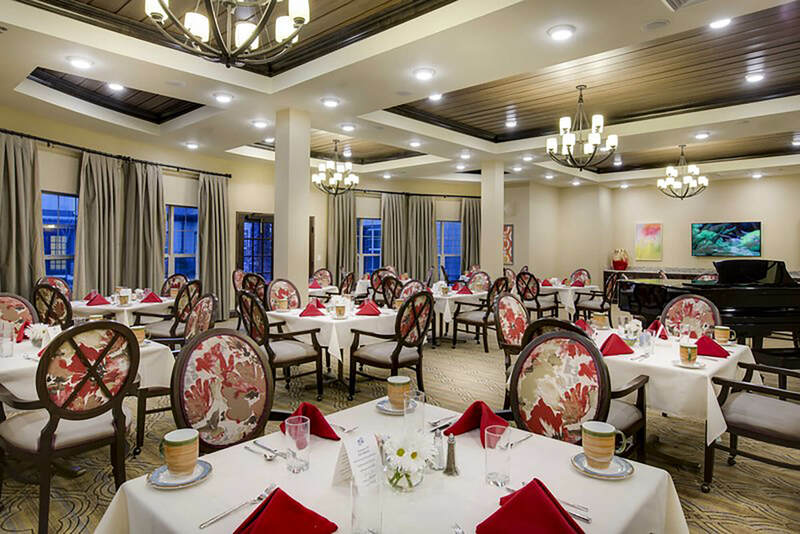 The Harbor offers restaurant style dining, a theater, manicured landscaping and a staff that offers the compassion, commitment and care. 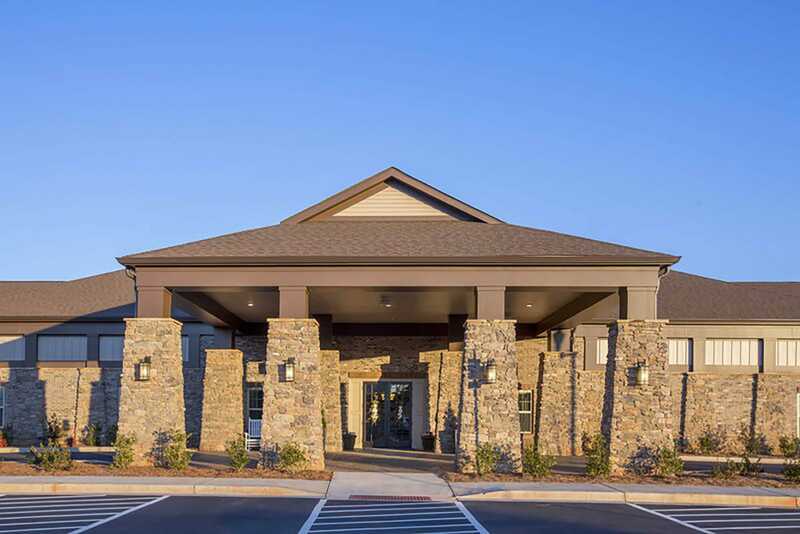 Located in Eatonton within the Harmony Crossings development, the facility is well situated for its residents to enjoy its expansive offerings and also take advantage of the surroundings offering a wide variety of retail shops, restaurants, wellness facilities and manicured outside spaces. 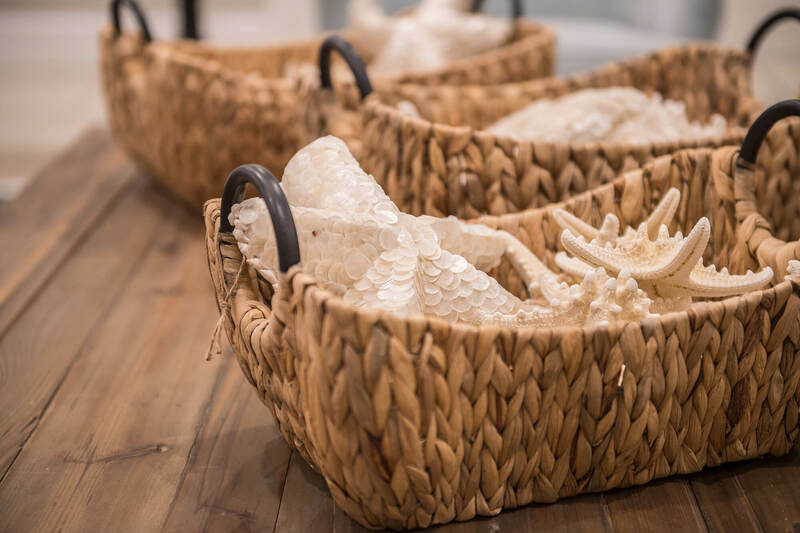 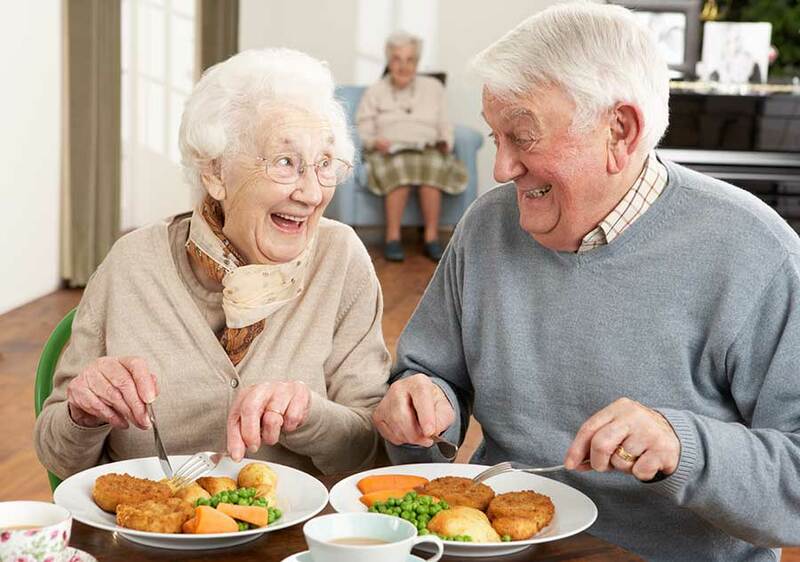 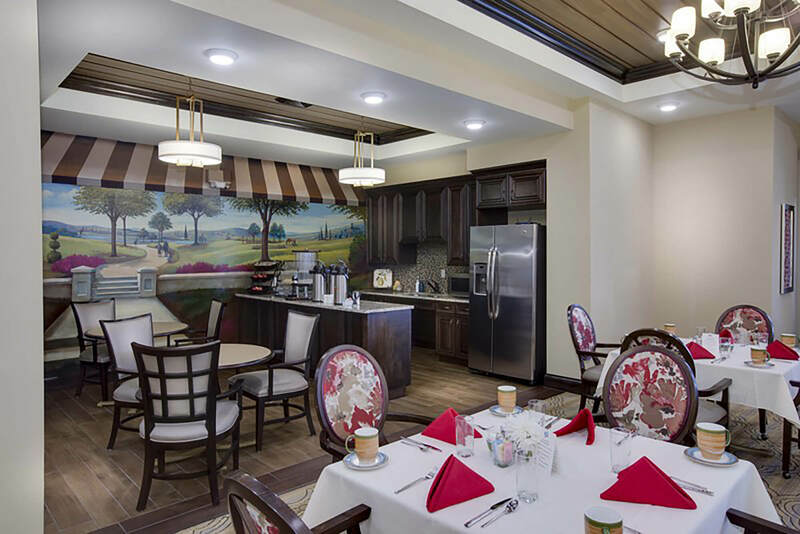 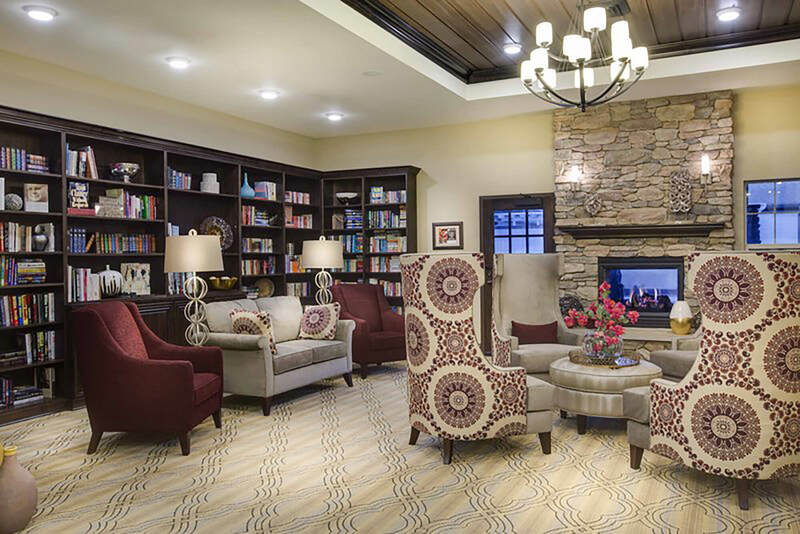 The lifestyle options include Assisted Living and Memory Care and allow each resident to live life to its fullest.